Transporting bulky cargo doesn’t have to be a headache. 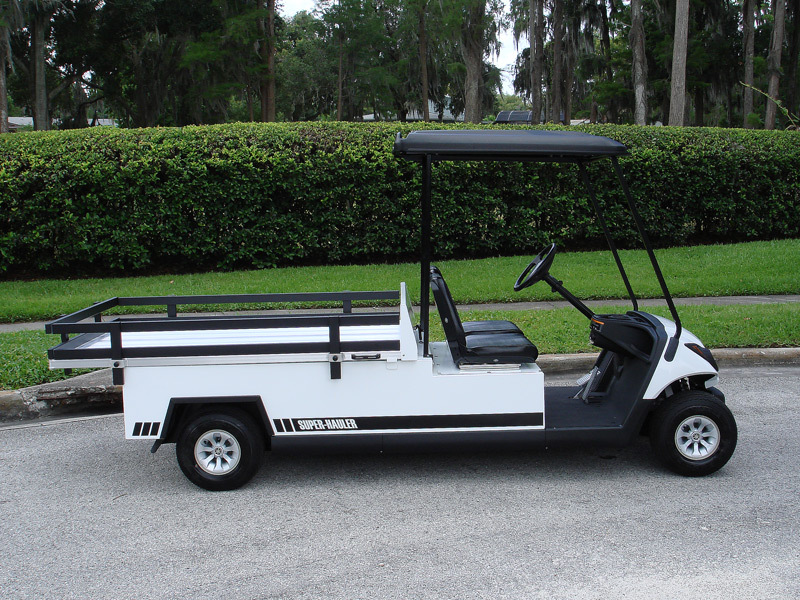 With our line of flatbed hauler golf cars your utility vehicle fleet doesn’t have to be a bank breaker either. Choose from three standard sizes ranging from a compact 44-inch bed all the way up to a full-length 72-inch bed. If those aren’t quite the sizes you were looking for that’s not a problem either – we’re the manufacturer. 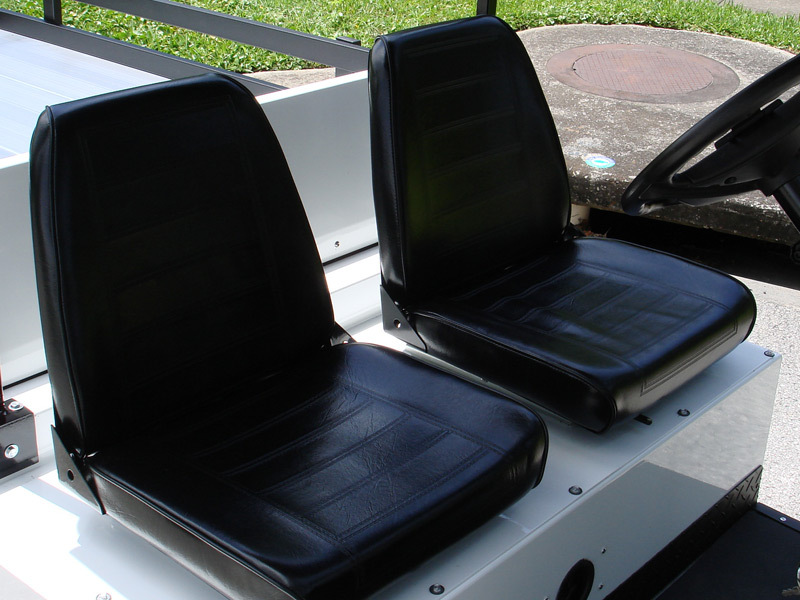 We can work with you in special cases where standard equipment just won’t cut it. Optional solid sides and removable stake sides are available for when greater versatility is needed in tackling the tougher jobs. Built entirely out of aluminum our bodies are extremely light weight, allowing you to focus on what matters – the cargo. 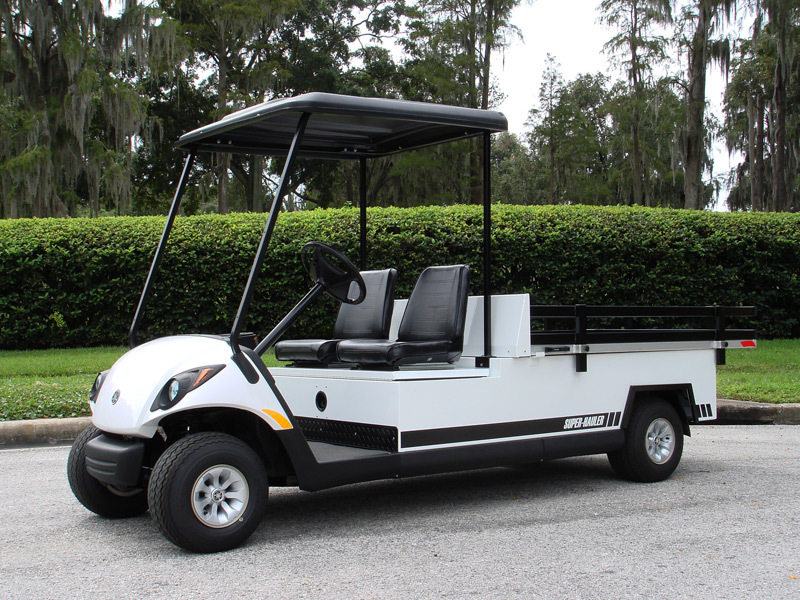 In fact, our utility vehicles are capable of handling up to 1200 lbs of payload. 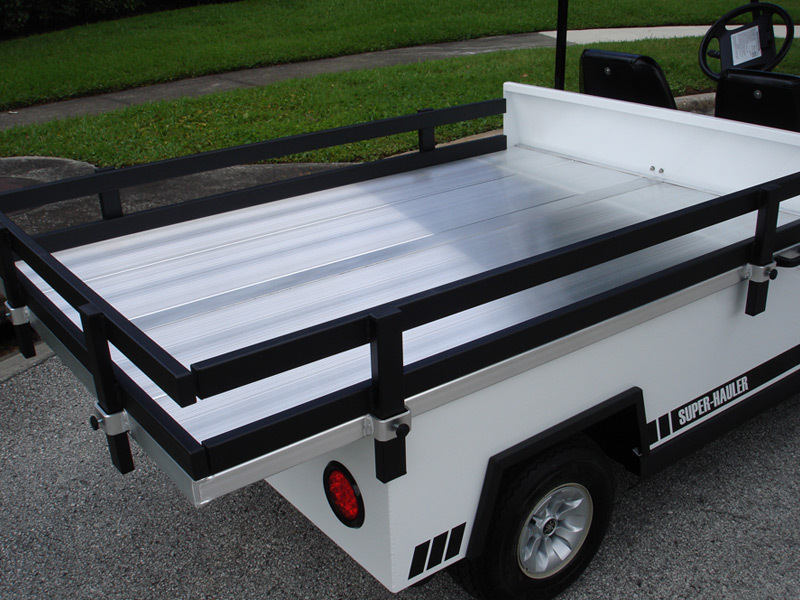 For jobs that require your cargo to be protected from the elements check out our enclosed golf car haulers.